Zen is the Japanese word for Sanskrit dhyāna, which literally means meditation. Zen is called Chan in China, Son in Korea and Thien in Vietnam. Zen is a part of Mahayana School of Buddhism and the most important expansion in the East Asian Buddhist tradition. 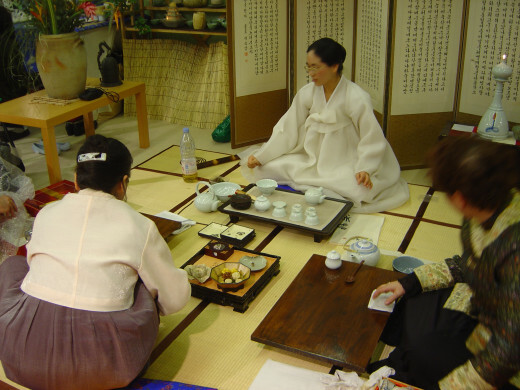 It is often identified with tea ceremony, martial arts, archery, gardening, painting, poetry and music. Zen is the awareness of infinity. The awareness liberates human soul from the endless cycle of pain and suffering. Zen Buddhism practice ushers you to wisdom and enlightenment. Though there are ancient texts on the nature of Zen, Zen Buddhism belief is a way of life more than the thoughts. Zen is about living life in awareness. You have to practice self-denial and devote your life to understand the Buddha-nature. Self-denial does not mean torturing your body. Nevertheless, it is also true that Zen strictly prohibits luxury: Zen Buddhism follows the Middle Path founded by the Buddha. There are two schools of Zen Buddhism: Rinzai and Soto. Eisai, the 12th century Zen Master, is the Patriarch of the Rinzai School, and Dogen, the 13th century Zen Master, is the patriarch of Soto Zen. Soto is the largest Zen Buddhism sect. Treasury of the True Dharma Eye by Dogen is not only Soto’s highly regarded textbook but also one of the great classics of Japanese Buddhism. Satori, according to Zen Buddhism, is a sudden awakening, an experience of Enlightenment. The awakening is called Bodhi is Sanskrit, Satori in Japanese and Wu in Chinese. Satori in Zen Buddhism is a Japanese equivalent to Bodhi as explained by the Buddha. The state of Satori cannot be elucidated in words but only experienced through rigorous practice of Zazen meditation. Satori can be understood as spiritual rebirth of a person. 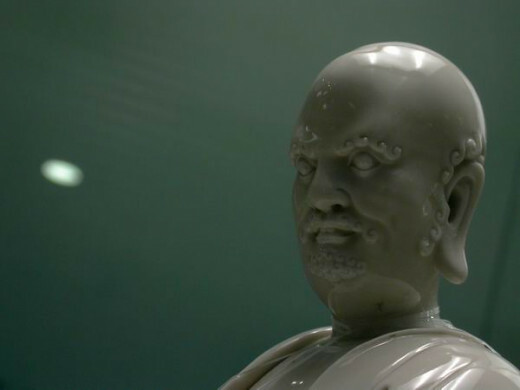 Bodhidharma, a Buddhist monk from India, went to China in Around 520 AD. 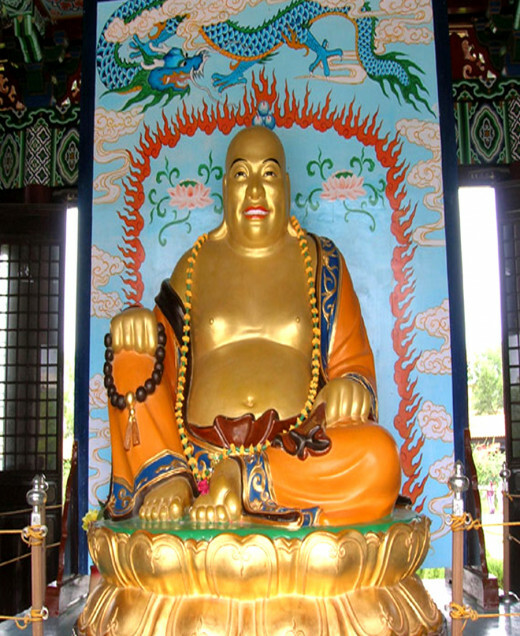 Buddhism blended with Chinese philosophy, and a new form of religion developed. Chinese called it Chan. Chan later reached Japan, and the Japanese called it Zen. Bodhidharma was succeeded by Huike. However, after the fifth Zen Master Hengren, in the 7th century, a schism occurred. One group of Zen followers claimed to be more legitimate than the other. The division was between the followers who believed awakening has to be a gradual development and those who believed awakening must be sudden. In the 9th century, division in Zen Buddhism was more evident. Rinzai School and Soto School appeared. Rinzai relied on Koan, which were Zen Master’s paradoxical questions, uncanny behavior, even shouts and beating. Soto emphasized on silent meditation called Zazen. During the Song dynasty (960–1279), Zen mythology, Zen Quotes, Zen philosophy and Zen meditation technique evolved in China, which shaped up Zen Buddhism. This version of Zen Buddhism later spread to Japan, Korea and Vietnam. Zen Buddhism reached Japan in the 13th century during Hojo dynasty. Since Zen was about experience more than studying philosophy, it was immediately accepted by the warrior and ruling clan. They introduced Zen Buddhism beliefs in sword fight, archery, martial arts, gardening, painting, music and poetry. 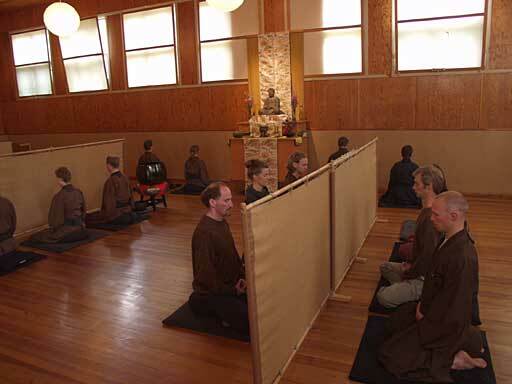 Zendo (Meditation Hall) were built and Zen became a daily activity for the people of every walks of life. 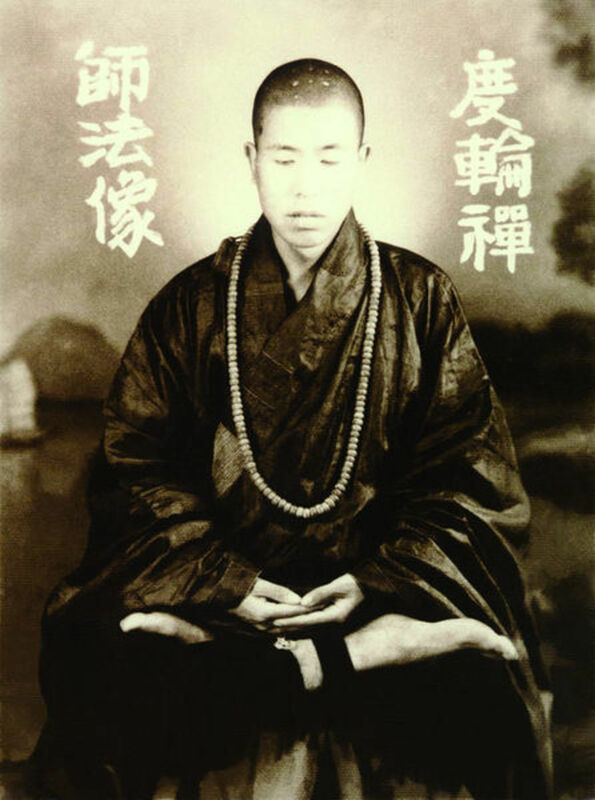 Since the beginning, Japanese imperial family and military rulers regarded Zen monks highly. 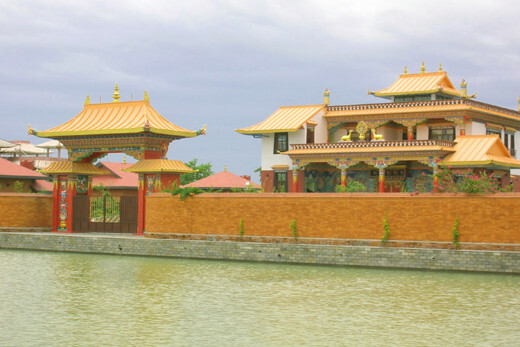 They spent money to built Zen monasteries. Zen was not restricted to the cities, monasteries were also established in the countryside. The city-based Zen masters were devoted to Chinese philosophy and arts. In the countryside, Zen masters taught how to incorporate Zen religiously. During the 15th and 16th century, civil war destroyed Japanese cities, and rural Zen monks came to the rescue, which shaped the modern Zen Buddhism. Zen Buddhism was introduced to the West by Japanese Zen scholar Daisetz Teitaro Suzuki, in the first half of 20th century. 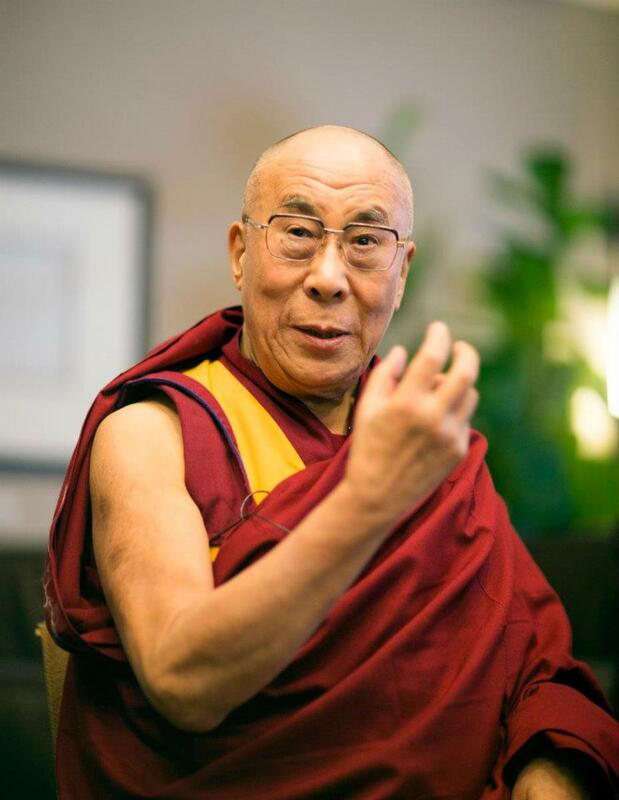 His books “The Training of the Zen Buddhist Monk” and “Zen Buddhism Manual” are considered handbooks of Zen Buddhism. I vow to save inestimable sentient beings. I vow to extinguish unlimited passions. I vow to study infinite dharma. I vow to attain unsurpassed Buddha-truth. In Zen Buddhism, Meditation is merged with Intuitive Knowledge. Zen emphasize on the truth of Absolute Emptiness (Sanskrit: Sunyatā). Sunyatā often is translated as emptiness, however, it does not correspond to nothingness or void. Sunyatā is not a concept but the experience. The Records of the Transmission of the Lamp by a Chinese monk Daoyun is the most ancient Zen text. It was written in 1004. It is an introduction to the mythical Buddhas, Confucius teaching, Gautama Buddha’s teaching, teachings of Boddhidharma, and Zen Philosophy and beliefs. In the early times, there were no specific methods of studying Zen. It was taught according to the master’s Zen experience. Usually, Zen masters hit and abused their students, said nonsense things, laughed or cried without any reasons. These abrupt expressions from the masters came out of Zen experience. Around 11th century, Zen masters found a distinct way to teach Zen lessons. They gave problems (Koan) for their students. Solving of Koan led to the realization of truth. Today, Koan has become the main instruction method of Zen teaching. Initiation into Zen Buddhism takes place in Semmon Dojo, the seat of perfect wisdom. All Zen temples and monasteries have Semmo Dojo. The beginners must undergo training in Dojo, and submit to disciplinary curriculum. The Zen students must make Four Great Vows and follow the Five Percepts of Zen Buddhism. Koan, in Zen Buddhism, is a brief paradoxical or uncanny statement or question given by the Zen master to the student. Koan is contemplated by the Zen students during the Zazen meditation. The response to Koan should come intuitively, and not from what one has studied. Koan is used to exhaust the intellect, thus becoming egoless. Koan exercise is the most important aspect of Zen Buddhism. When the monk solves one Koan, he is given another. The spring breeze is still blowing cold against my face, I wonder for whom is this brightly shining moonlight. The body is lying on the vast expanse of waves, see the man carrying a torch in the broad day light. The sleeves being too short, the arms are bare. Like in the ancient days of the Buddha, begging is the main way to support life in the Zen monastery. Begging teaches humility to the beggar, and makes the donor aware about the goodness of self-denial. “You don’t work, and you will have no food,” is the basic rule in a Zen Monastery. Monks in India and Nepal simply relied on begging and donations. However, in China manual labor became essential part of a monk’s life. Zen masters gave significance to the life of labor. All monks including the master have to labor hard. Monks also work in the farm maintained by the monastery. Service means helping other people without having the notion of personal reward. All the works in a Zen monastery is entirely done by the monks. They serve in the kitchen, do the cleaning, manage the monastery, attend the sick, scrub and wash their fellow monks’ backs, even clean the lavatory. Service is not considered high or low. The life of service moulds a person into a better human being. The life of prayer begins with confession. Confession means accepting own incompetence and wrong doings. A Zen student has to offer prayers to all the Buddhas and the Bodhisattva. 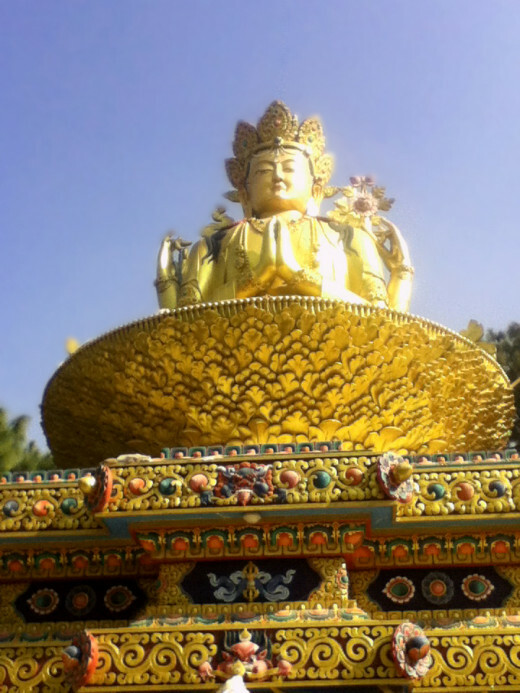 Apart from prayers, Zen Buddhism quotes and the Buddhist scriptures are also recited daily. Reciting is also a way of offering prayers. During the praying, a Zen student burns incense and bows before Zen master, the Buddha and the Bodhisattva. Meditation is the central part in Zen Buddhism. According to the Buddhism, meditation is the ultimate path to awareness and awakening. Meditation is called Dhyana in Sanskrit, Chan in Chinese and Zen in Japanese. Zen meditation, as influenced by Taoism, has special techniques and doctrines to experience sudden awareness. The Buddha taught meditation as the path to awakening. There are numerous Buddhist meditation techniques such as Vipassana Meditation, Zen meditation etc. According to the Zen Buddhism beliefs, Zen is practiced in two ways: by studying ancient Buddhist texts and Zen Buddhism quotes, and regular Zen meditation practice. Studying scriptures and Zen quotes is called Roshi and meditation is called Zazen. The objective of Zazen is to open the Prajnñā eye, the eye which sees into the meanings of things. The objective of Zazen meditation is to discover the Buddha nature. 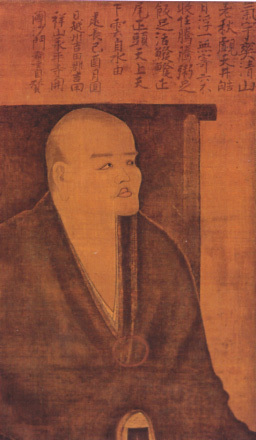 Dogen who founded Soto Zen advocated Zazen meditation. For the purpose of Zazen, you should wear loose clothes, and sit on a cushion in a quiet room. As you sit in a cross legged position, your right foot has to be on the left thigh and left foot on the right thigh. Your right hand rests on the left leg, left hand on the right, palms face upward, and thumbs press each other over the palm. The backbone has to be erect, but not rigid, breathing regular, tongue resting against the upper palate, lips and teeth closed, and eyes slightly opened. In Zazen meditation, you have to contemplate on the Koan given to you by your master. After the Zazen meditation, you must present your views to the master, which is called Sanzen. Zazen does not bear fruit without Sanzen. During Zazen meditation, you should not be concerned with good or bad ideas, but concentrate on the Koan. The purpose of Zazen meditation is to develop moral and spiritual energies and to see into the mysteries of existence. 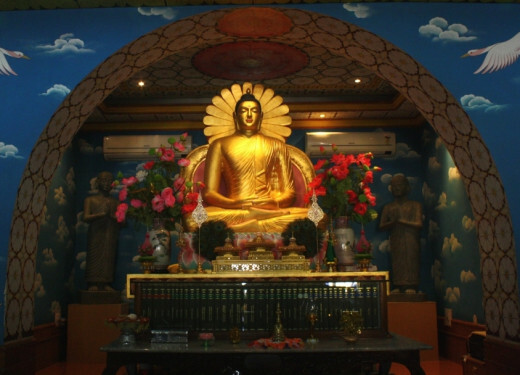 Cultivate the sense of humility and remorse by reading books and sayings left by the Buddha and the Zen masters. Keep the body and mind pure in accordance with the Truth and the Path of Buddhism. Birth and death are the grave events. Impermanency is the nature of life. If you do not attain emancipation in this life, in what life do you expect to emancipate yourself? You are not to eat while no hungry, not to wear anything more than you actually need. 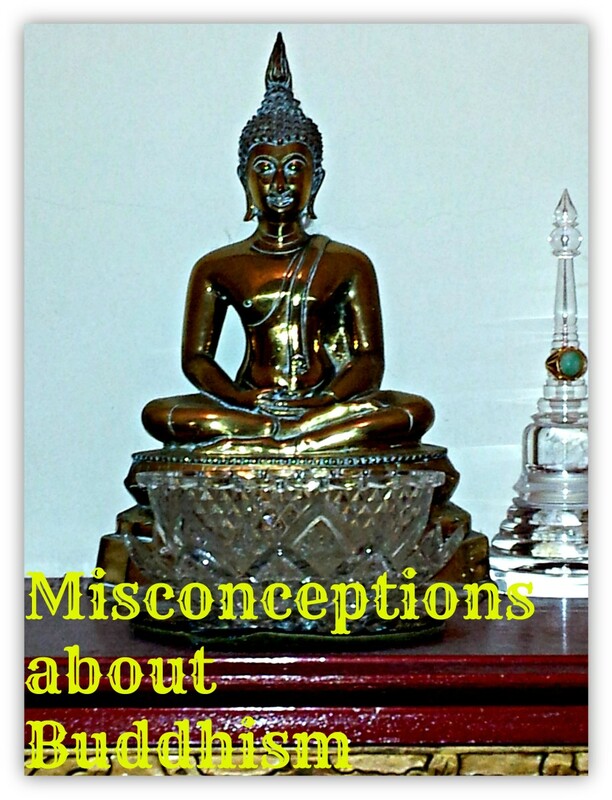 @fpherj, I'm interested in learning about different schools of Buddhism. Though I have not spent life in monastery, I learn Zen from many masters. Thanks for appreciating my work. @Billy, thanks for your awesome feedback. @Alastar, history of Zen in the west is relatively new compared to other schools of Buddhism, but it is widely accepted belief. Thanks for reading and commenting. @midget, Zen is very interesting East Asian Buddhist tradition. Thanks for your comment. @KenWu, I'm glad that you found this useful. @always exploring, Zen meditation is a wonderful experience. Methods are not important, but the meditation experience is significant. Thanks for always leaving valuable feedback. @xstatic, I have read DT Suzuki books on Zen Buddhism. I will surely take a looks on the book you have mentioned here. Thanks for sharing your experience. @Brad, Zen is a part of Mahayana Buddhism. Thanks for being here. @Blaise, thanks for your wonderful comment. @Martie,why than me, thanks to you for reading and commenting. @girish, thanks for your feedback. @Jools, Zen is a way of life more than a philosophy.Thanks for your comment. Wonderful hub Vinaya, so interesting! I find Zen fascinating. Awesome information on zen buddhism, and detailed description on meditation, well done. So interesting and thank you for sharing. Very interesting and comprehension lesson about Zen Buddhism! Thank you, Vinaya! I have to agree with others who have left comments here before me. This is so comprehensive. You have explained so much from beginning to end. Westerners know little about Buddhism and you're teaching us in a way we can comprehend and appreciate. Thank you my friend. I have been meditating for about a year now. It has clarified some of my mental clutter. 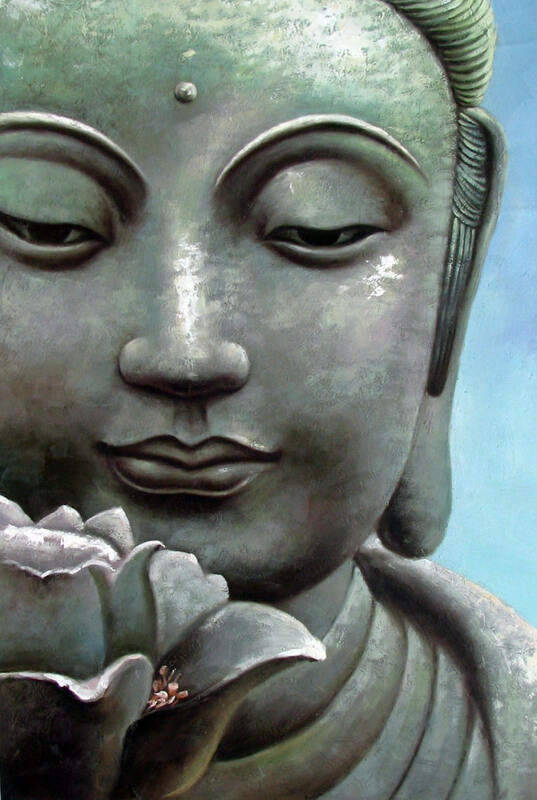 My neophyte opinion is that Westerners are drawn to Zen, but for me, I prefer Mahayana, the concept of lovingkindness and Maitreya are the principles that guide my life journey. This was an excellent hub! Oh, the name of the author I mentioned above is Alan Watts. This is an excellent hub. Must be featured in the homepage of HP. You are a terrific writer. Wonder if you write in a magazine? Thank you for this Vinaya! It explains much to the curious Westerner of what Zen is about. I take Yoga from a Mongolian man who was a monk in India for some time. His peacefulness is enviable. A spiritual British born spiritual man and teacher, former Episcopalian priest who became a part of the American Beat Generation and published many books, one of which was "Zen Zen, Square Zen and Beat Zen" which was a sort of interpretation of Zen practice for Westerners. I have or had a copy, need to look for it. Awesome info on the Zen meditation. Heard about it but never really know whit it is. Despite bad weather , your hands and mind coordinated again .. A very comprehensive write ups. It just tells how nourish you are in terms Literature , History and Arts.. Thumbs up for you writer !! Fascinating. Good job, really. Thank you for this. Like any good religion, Zen is truly founded on the notion of humility. Thanks for sharing this well-researched and insightful write, Vinaya. The Zoto sect of Zen Buddhism is new knowledge here, thank you for this one Vin. Zen Buddhism is very interesting to me and your history was cool to read. I also believe Zen Buddhism holds some very good truths. There are a few things we could discuss concerning it but that is neither here nor there right now. 'Set the desire' says much. Voted up of course my friend. Excellent summary of Zen Buddhism! I know more about it through you than I have known in sixty-four years. Thank you! Vinaya.......This is the very best, most extensive and comprehensible educational article on Zen Buddhism, I have ever read. There was a period of time that I did some research on this and I spent a lot of time and energy doing so. If I had this fabulous, clear and definitive article by you, I'd have needed nothing further. I must commend you on this work. It may just be your BEST, so far. 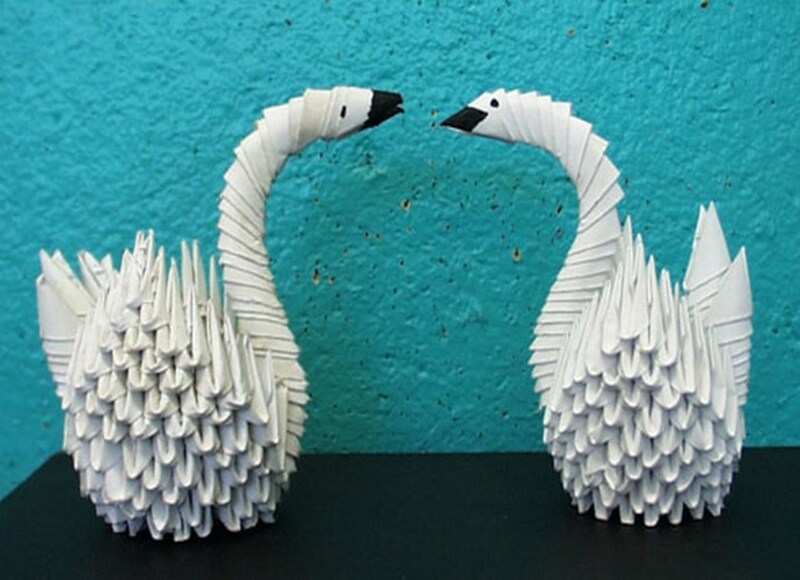 You have thoroughly explained a wealth of information on Zen Buddhism, in your hub. Thank you....UP+++ and shared.